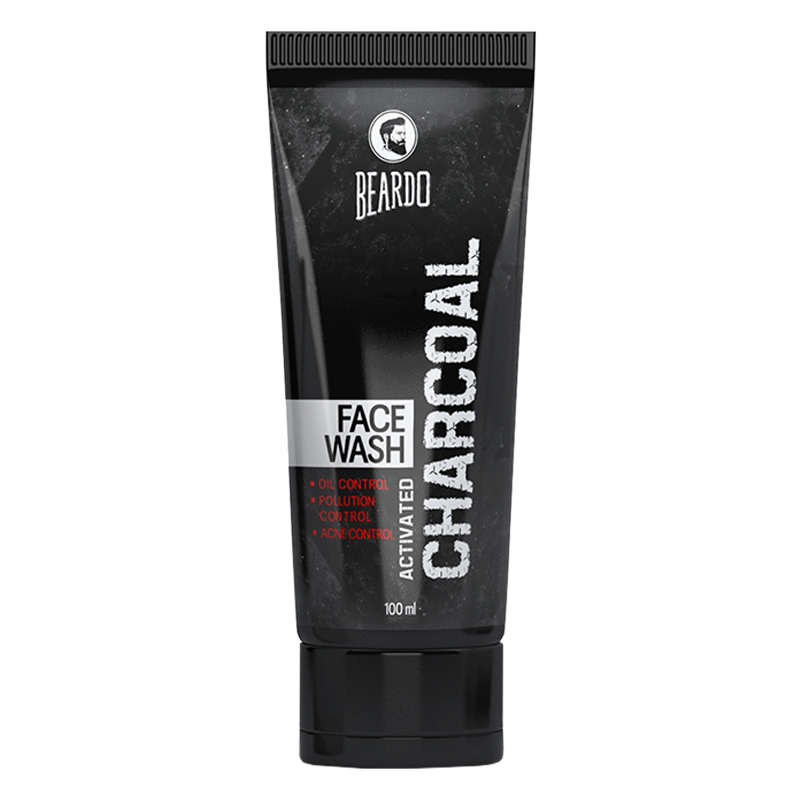 A men's face wash fortified with activated charcoal. Infused with activated charcoal and aloe vera, this face wash cleanses the skin of dirt, oil and pollution, leaving skin free from inflammation, acne, dark spots and blemishes. -Apply a small quantity of face wash to your face. -Gently rub with your fingers in circular motions to work up a lather. -Rinse with water and pat dry.